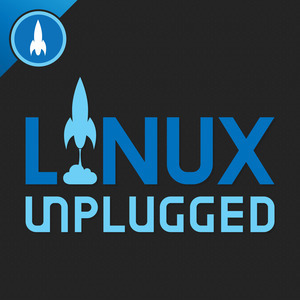 We found 1 episode of LINUX Unplugged with the tag “nasa”. Fedora might take a year off, to focus on it self. Project Lead and Council Chair Matthew Miller joins us to explain this major proposal.